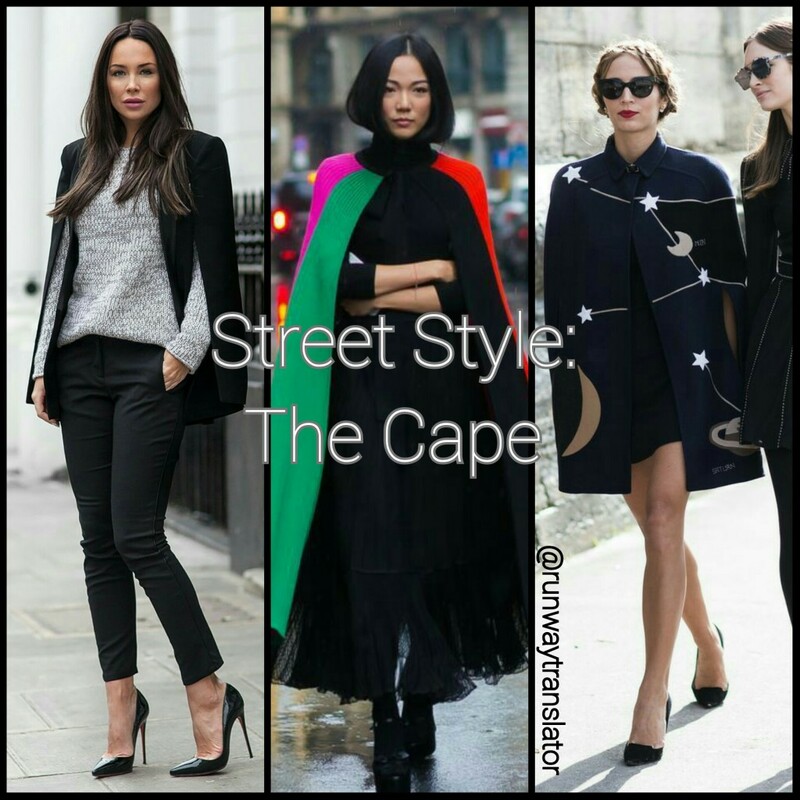 Capes Aren’t Just For Superheroes! Sometimes a gal needs a statement piece that says, “I feel powerful today”. Don’t wanna be noticed? 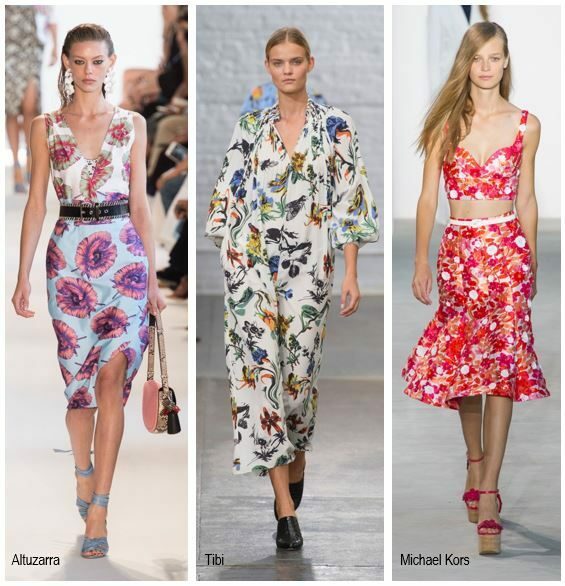 Prefer to fly under the fashion radar? Not interested in doubletakes from onlookers and incessant compliments from friends and strangers alike? Then the cape is not for you my friend. 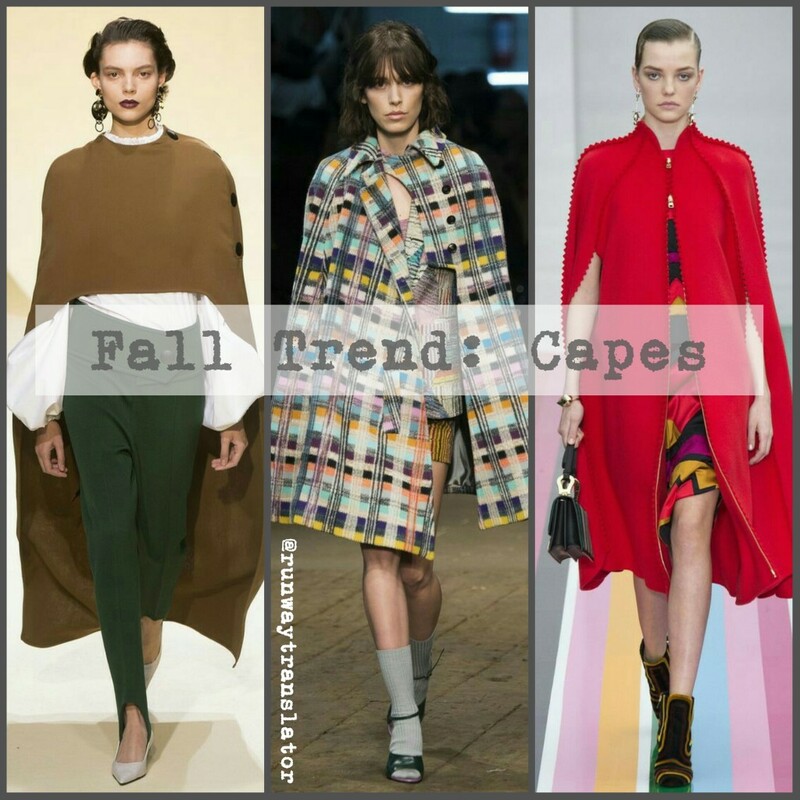 If you’re looking for a classic Fall statement piece that will transcend the fickle ebb and flow of fashion trends, invest in a cape and wear it often! 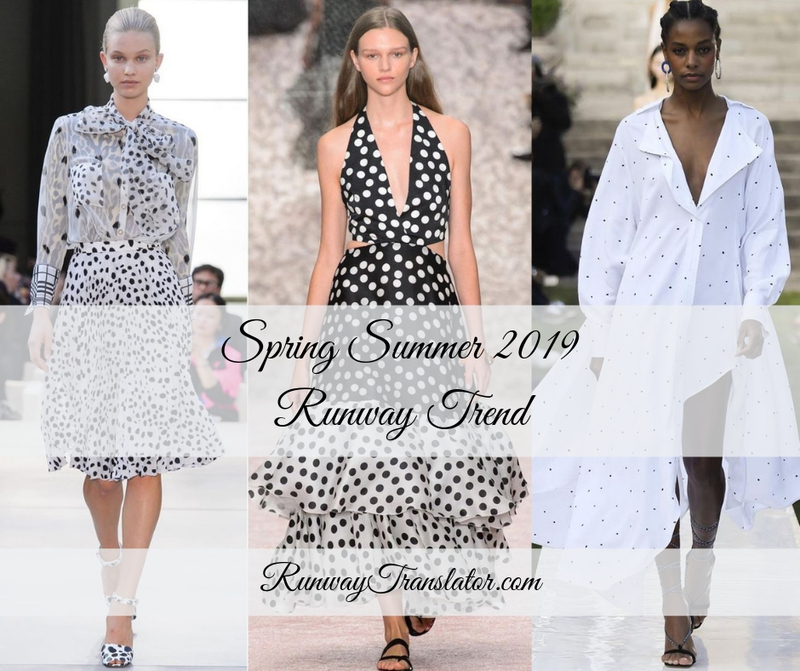 Ready to shop? Check out some popular capes here.